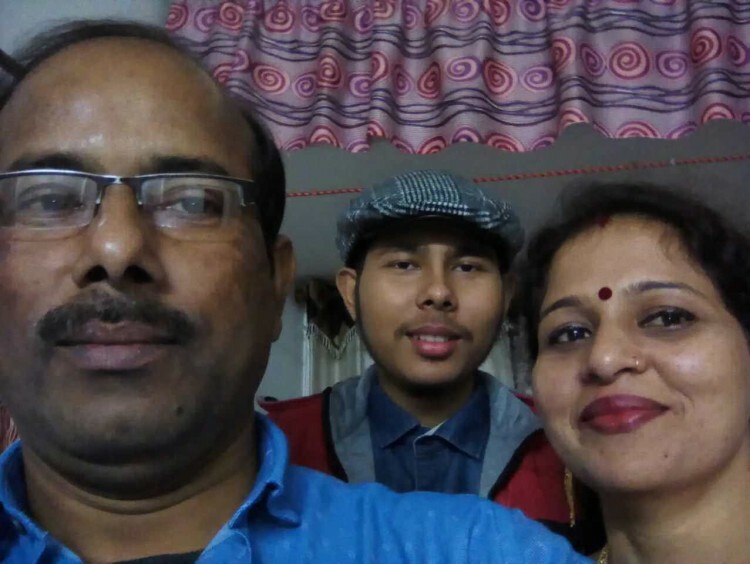 Snehashis’ happy days are only but a distant memory for him and his parents, Swapan and Parvati. His guitar now lays abandoned in their home in West Bengal, while he shuffles in his hospital bed in Chennai. Music once consumed his life, but now all he feels is the pain. 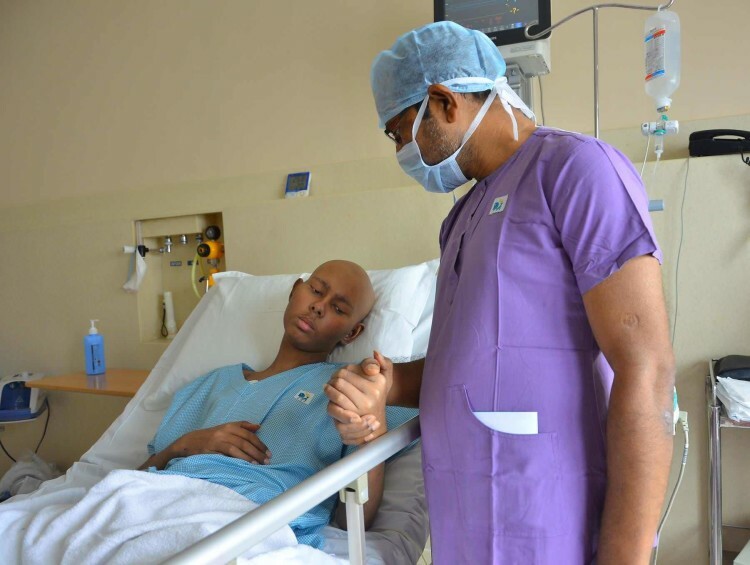 Blood cancer has taken away everything from Snehashis, even the little hope that he had left. 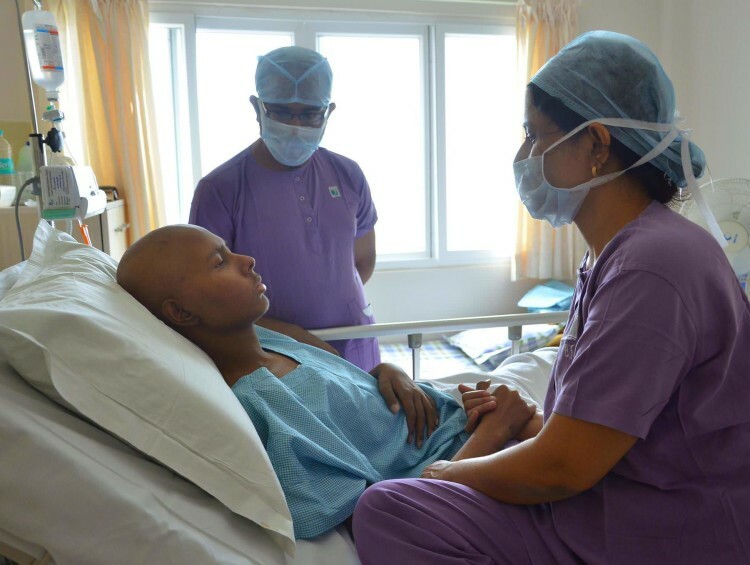 Swapan and Parvati are desperate and running out of time to save their son from cancer. 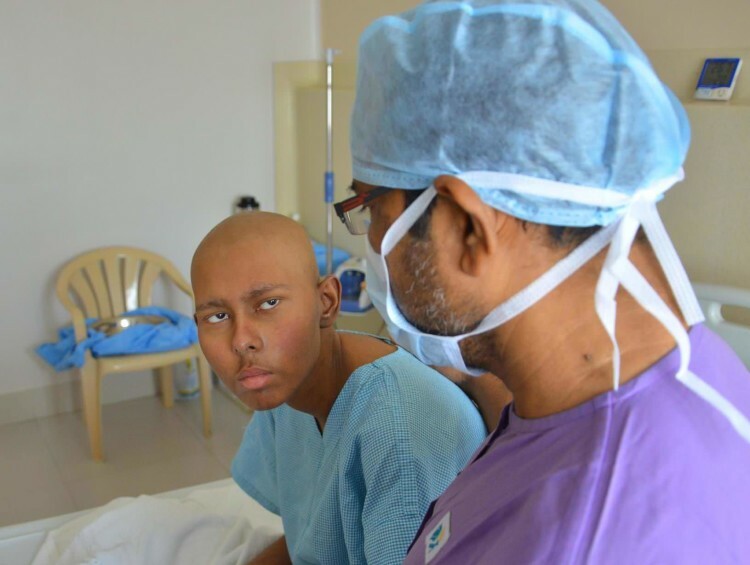 Snehashis was first diagnosed with blood cancer in February 2017. As shocked and distraught as his parents were, they knew that they would everything in their power to get him treated. Months of chemotherapy later, they took home a seemingly recovering Snehashis. Unfortunately, Snehashis’ fight was long from over. 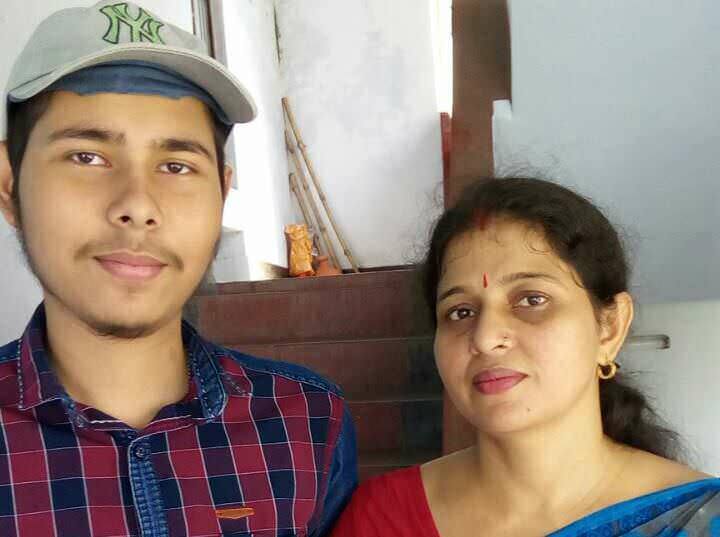 Snehashis was preparing for this class 10 board exams when he was first diagnosed with cancer. He was only just recovering and returning to a life of normalcy when his cancer relapsed. 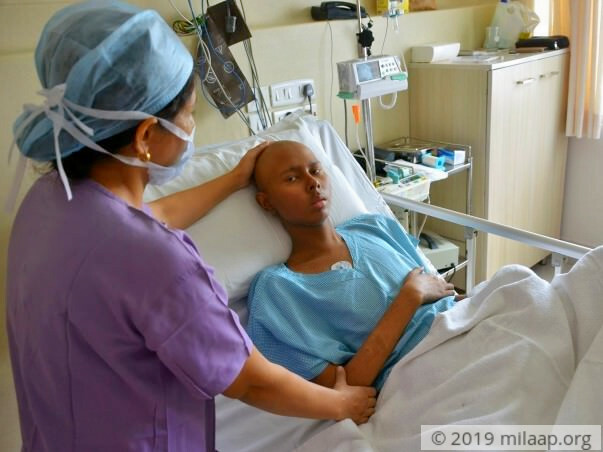 Swapan and Parvati can’t bear to tell their already crumbling son that he has cancer. They’ve told him he has a blood infection, and his curious questions are met with encouragement, hiding the tragic reality that their only son has little time left to fight without a bone marrow transplant. Swapan and Parvati have already spent nearly 20 lakhs on his treatment by borrowing heavily from family and selling the land they owned. They’ve exhausted all their savings on his treatment last year and now stare at a dead-end. 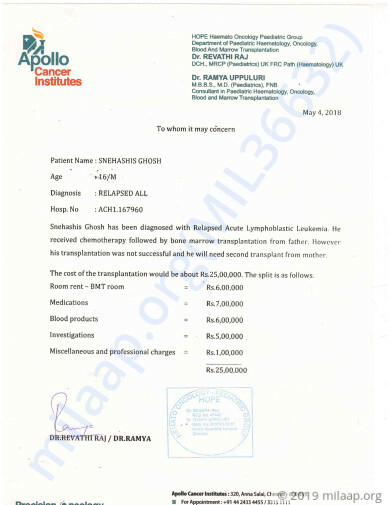 Another bone marrow transplant is above and beyond what they can afford or even arrange by taking loans. 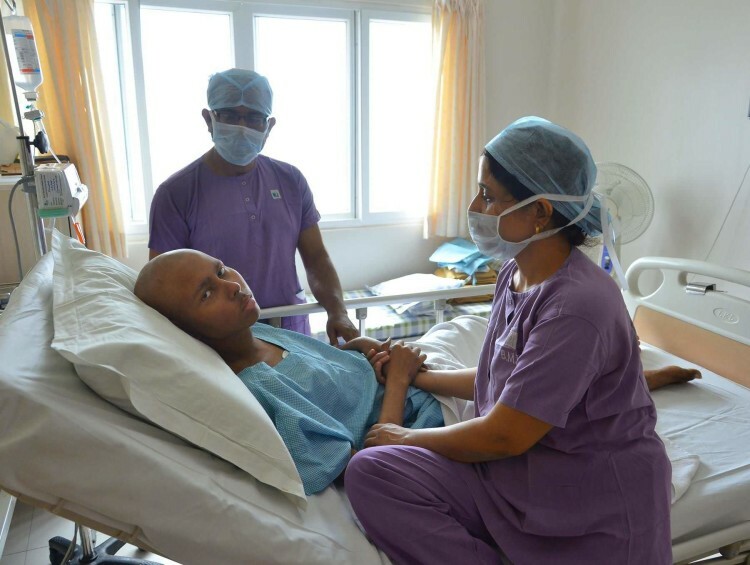 Snehashis underwent a bone marrow transplant in April this year. Unfortunately, the transplant wasn’t a success and he now needs another bone marrow transplant to make it. 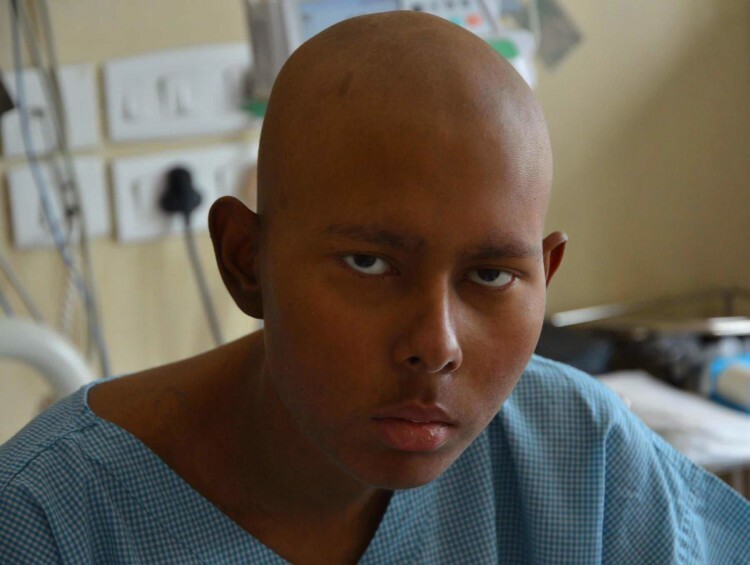 This is his only chance to escape the clutches of cancer and he needs your help to do it. 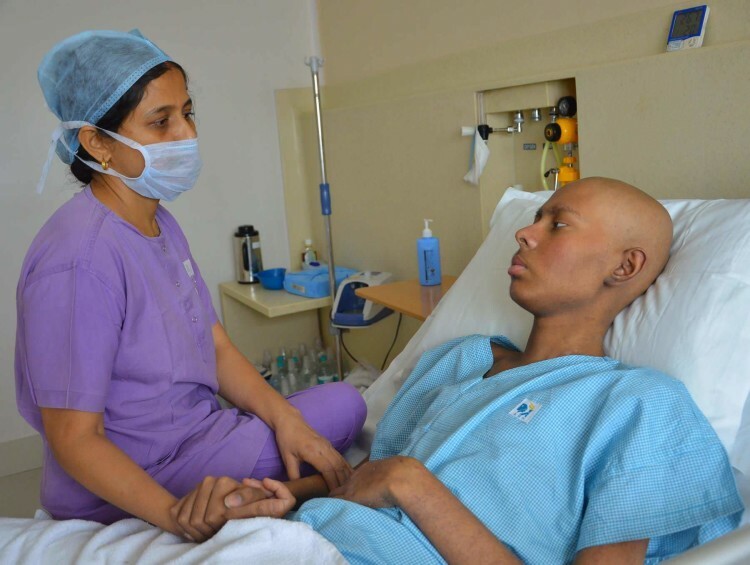 Snehashis dreams of becoming a music composer one day, but his future is at a standstill once again because of cancer. A bone marrow transplant can save his life, but his parents have nothing left to save him after spending everything they had on his first treatment. Their only son can be saved and given a new life only with your support. With inexplicable grief, I'm having to inform you all that Snehashis passed away on 12th May, 2018. He developed sepsis with graft failure in relapsed acute lymphoblastic leukemia. We gave him the best of treatment and still couldn't save him. May his soul rest in peace.